Bay Area bred, L.A. based producer AFSHeeN has become a name to be reckoned with in the ever evolving world of EDM, pumping out his own brand of heavy hitting bass complemented by melodic harmonies. AFSHeeN’s Facebook page reached over 24,000 people and is still on the rise. The recent release of “Words,” which gained acclaim by several significant EDM blogs, has started traffic heading straight for one of the hardest working and talented guys in the business. 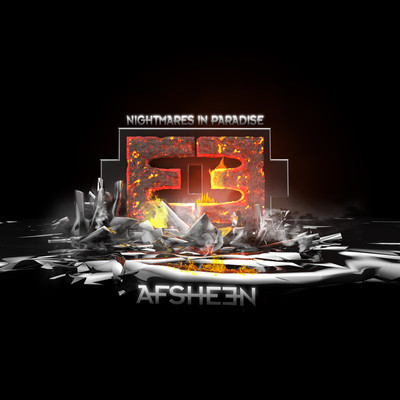 Recently, AFSHeeN was chosen by Mau5trap as one of the 20 runner-ups for the Mau5hax that took place during the 2012 Winter Music Conference in Miami. 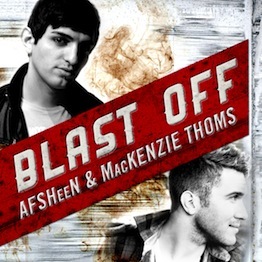 Not to mention, AFSHeeN’s remix of “E.T.” by Katy Perry was noted by top EDM blog, EarMilk, as one of the top 4 Dubstep remixes. Both relevant and innovative, AFSHeeN’s productions do not disappoint. Clearly, that is why his fans keep coming back and share their excitement by spreading the word and creating the buzz. AFSHeeN has been playing keyboard since he was 10 years old and began producing at the age of 18. AFSHeeN began his career after graduating from Expression College of Digital Arts in Emeryville, CA. with a B.A. in Sound Engineering and Applied Science. AFSHeeN stands out as a cutting edge electronic artist, producer and performer who is able to effortlessly move between different musical genres while maintaining a true unique style and a passion for Electronic Dance Music. 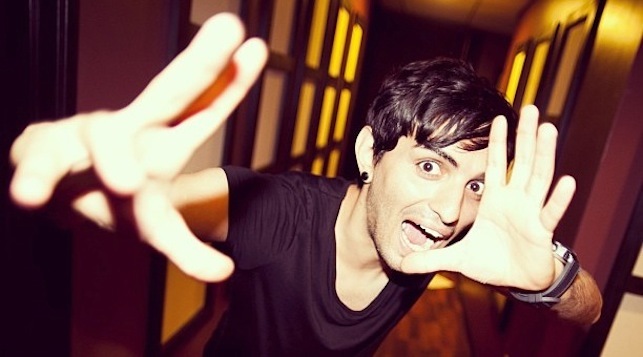 His music is hard to categorize only because AFSHeeN has applied his own style to the art of Electronic Dance Music. -increasing following on SoundCloud of over 12,000 listeners. AFSHeeN is not far from reaching critical status among his peers and fans.